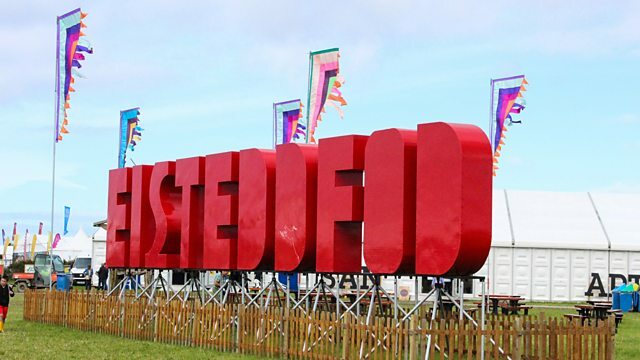 Browse content similar to Eisteddfod. Check below for episodes and series from the same categories and more! 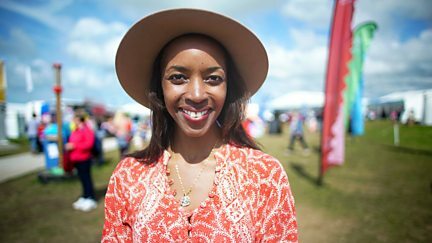 Josie d'Arby explores the National Eisteddfod of Wales.